I read this news several days ago, and was just thinking about it again today so I decided to write a little about it. 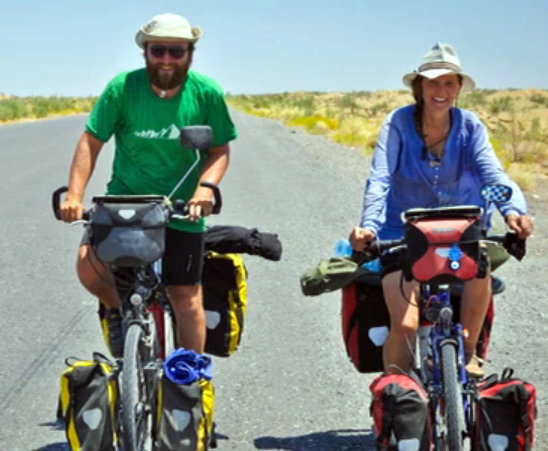 Peter Root and Mary Thompson, whom I hadn’t heard of before but were keeping a blog about their journey by bike around the world, were struck and killed by a pick-up truck in Thailand. They’d been biking from the UK since July 2011.